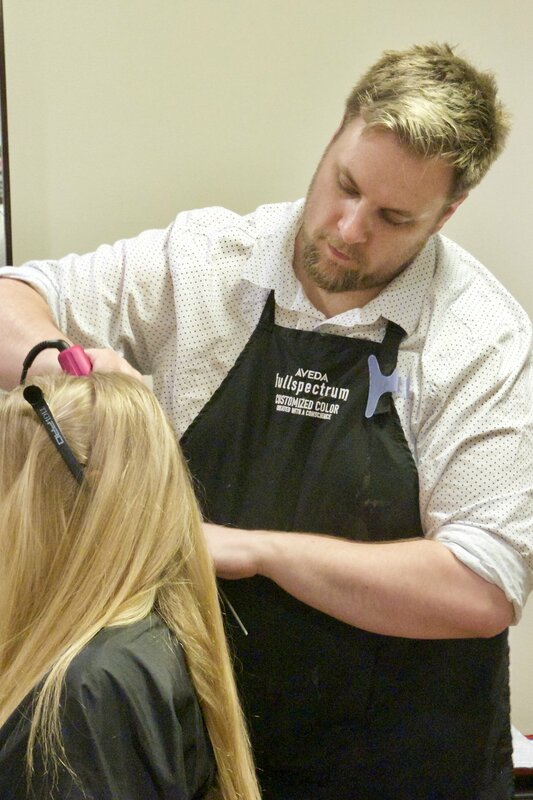 Shawn entered the beauty industry in 2008, and received his education at Toni&Guy Hairdressing Academy in Colorado Springs, CO. Having found love for his craft, he began seeking knowledge with multiple lines. 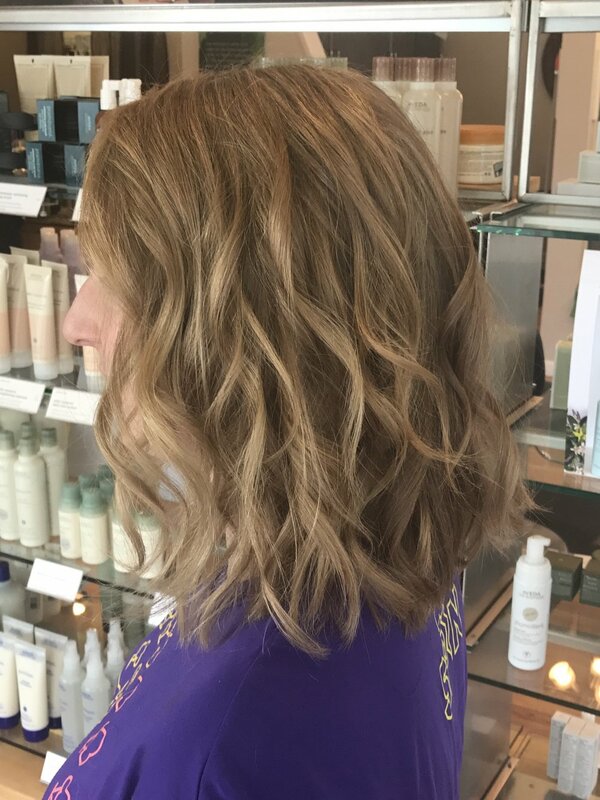 Shawn completed additional training with Wella, Matrix and Aveda. 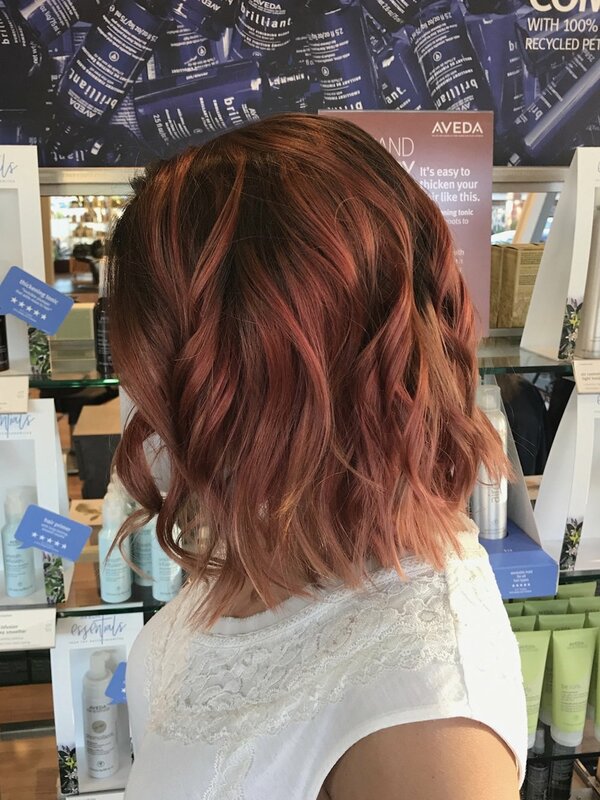 In 2011, he underwent extensive Aveda training as a stylist/assistant at an Aveda salon in Colorado Springs and completed the lengthy course with exemplary marks. Shortly thereafter, Shawn moved to Washington, where he gained valuable knowledge and experiences in hair and business. 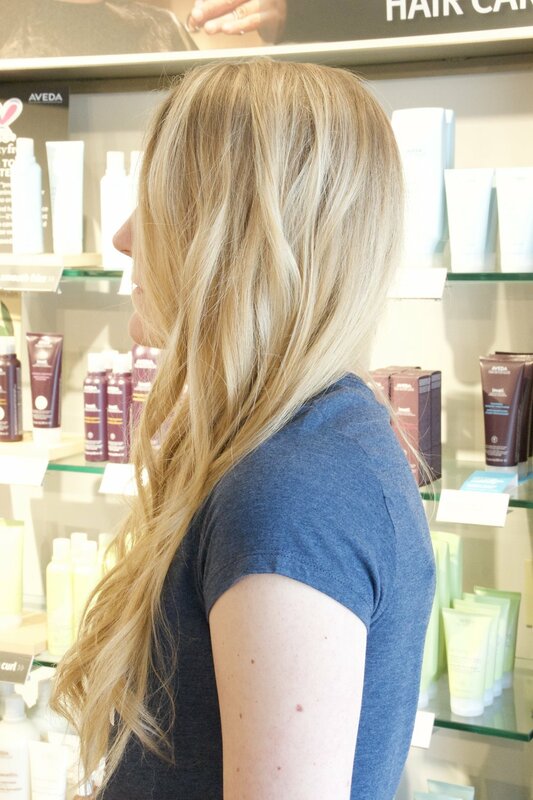 Shawn is known for his ardor in achieving the perfect blondes and the right curls. He believes a thorough and concise consultation is key in achieving your goals. His specialties are in modern techniques such as Balayage and Ecaille, but also in traditional foiling and creative color applications. Precision cuts, especially for short and for curly styles, are another one of his passions. In combination, he strives to achieve the best and most refined style for you.